As radio technology evolves, the unique radios of the past are giving way to compatible, multimode, or software defined digital systems that ensure easy interoperability. To keep pace, your measurement solutions must be able to test these versatile radios throughout their lifecycles. Your overall cost of test is being dramatically impacted by long test development time and measurement correlation issues that often occur when transitioning from R&D to Production to Depot. This results in additional, unforeseen costs and delays impacting your time to market. 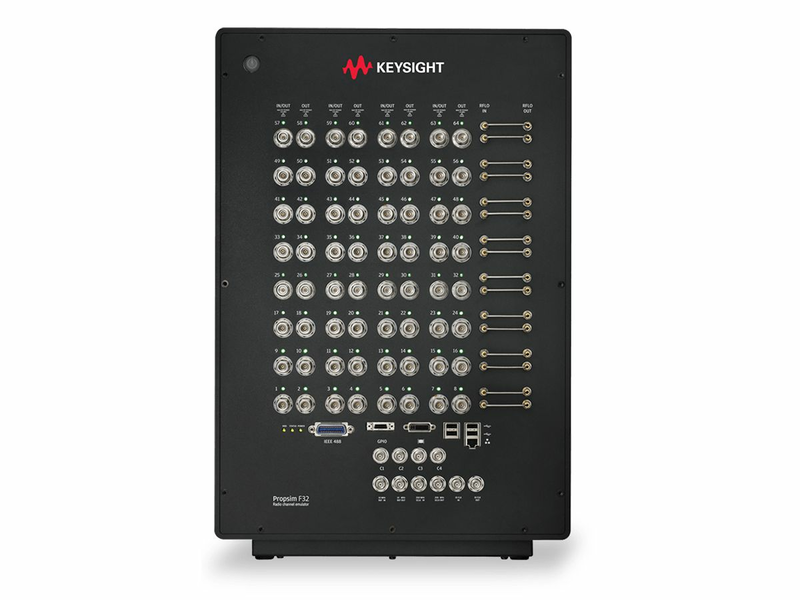 Minimize IP migration, expedite manufacturing timeliness, reduce test engineering costs, and improve measurement correlation with tailored solutions and common measurement software from Keysight for each phase of the lifecycle. 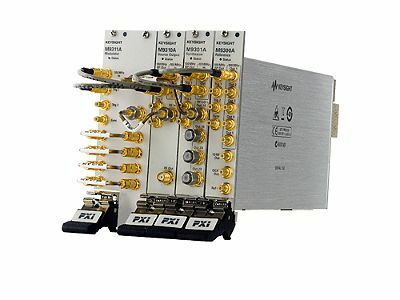 Keysight’s M8920A Radio Test Set supports many formats by combining PXI hardware with application specific software in a single flexible and scalable chassis, providing broad multiformat coverage for next generation radio testing. It has a scalable modular architecture for efficient and complete test development and execution needed for the manufacturing and radio maintenance environment. It also supports general-purpose measurements and commercial standards (LTE, WLAN, and Bluetooth®) for next generation radio test. Bluetooth® and the Bluetooth® logos are registered trademarks owned by Bluetooth SIG, Inc., and any use of such marks by Keysight Technologies is under license. Software Defined Radio designs require greater integration of DSP/digital and RF functions. 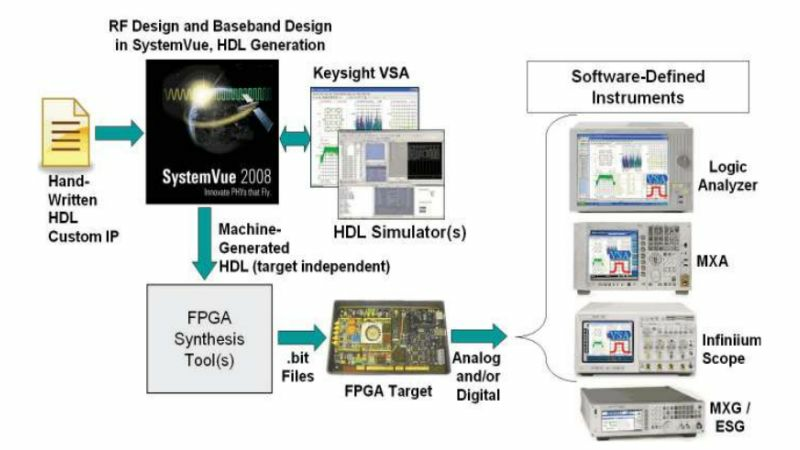 Keysight recognizes this challenge and has broadened its traditional wireless toolsets to work across the digital and RF elements, allowing system‑wide debugging and ensuring interoperation of your test so you can focus on what matters most; assuring your design will be successful. Introduces the SDR architecture and types of analysis tools that are available when the sections of a software radio. Discusses how to use COTS technology and an integrated design-to-test flow to quickly develop optimal SDRs. Manufacturers and military forces require the ability to test mixed networks that combine tactical and avionics radios with satellite links. This ensures the robust interoperation of avionics, surveillance, radar, or satellite systems for mission critical wireless communications. 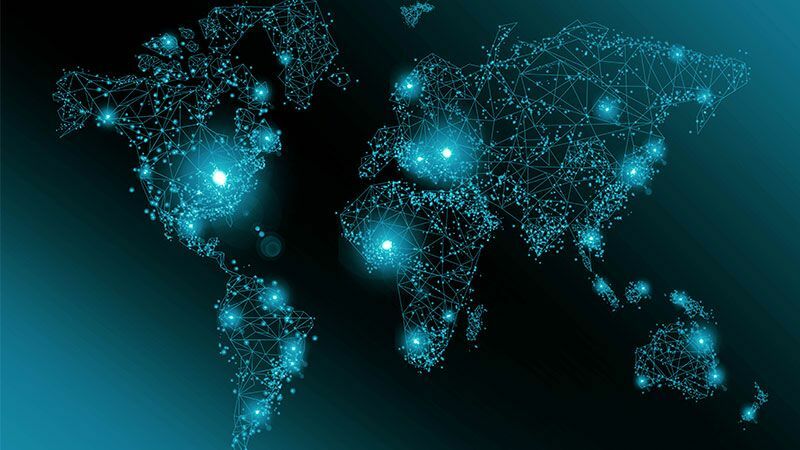 Your deployments of increasingly complex and advanced technologies, such as MIMO and beamforming for military communication systems, require accelerated testing of large mesh network topologies with dynamically changing radio channel and interference conditions. The PROPSIM MANET Channel Emulation Solution is a highly scalable and flexible solution that supports full mesh configurations of up to 64 radios using 4032 independent fading channels in a single unit for testing large SISO and MIMO mesh network topologies with up to 1.2 GHz of instantaneous bandwidth for ultra wideband support for testing gigabit links. 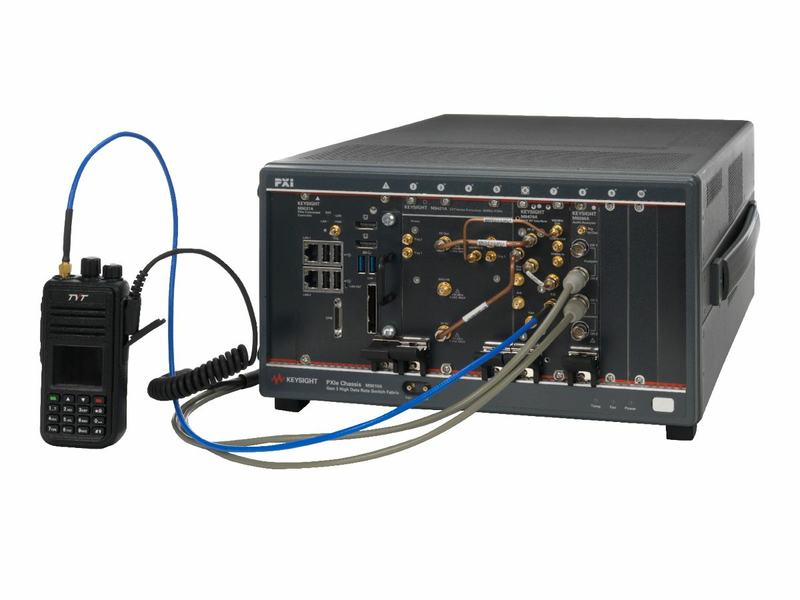 The Radio Test Solution is hardware and software building blocks for AM/FM, APCO P25, TETRA, DMR, dPMR, ARIB Tx and Rx RF/audio quality measurements from 10 Hz to 27 GHz. Verify the performance of Mobile Ad-hoc Networks in a lab under real world radio propagation conditions. 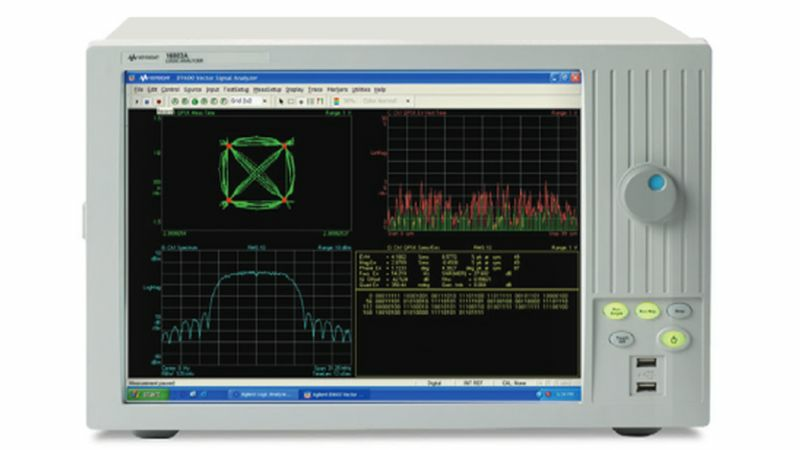 Click here to find other Keysight products with quality and performance in the PXI form factor to address your RF design and test challenges in design, DVT, and manufacturing. Microwave and RF spectrum analyzer (RF signal analyzer) products up to 325 GHz, bench top, handheld, modular and real time. 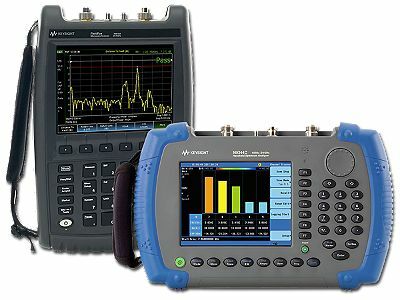 Measure frequency, amplitude accuracy, modulation for cellular, wireless connectivity, aerospace, and digital video. 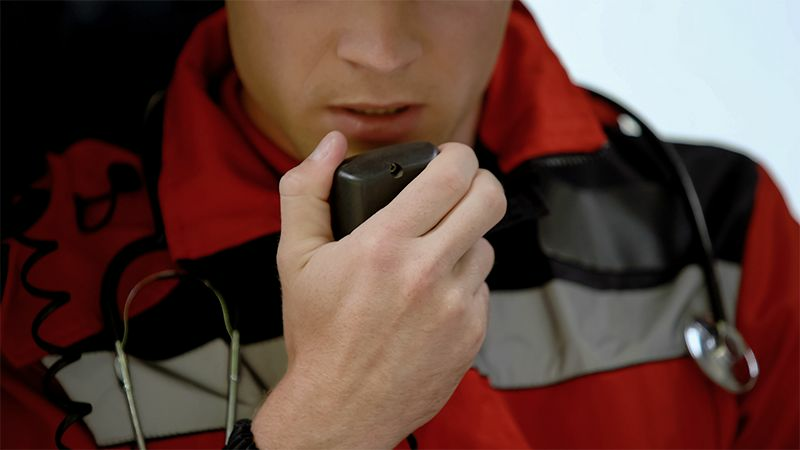 Handheld RF and microwave analyzers are portable, rugged, flexible and lightweight. Available as a handheld vector network analyzer, handheld cable and antenna tester, handheld spectrum analyzer or all-in-one.